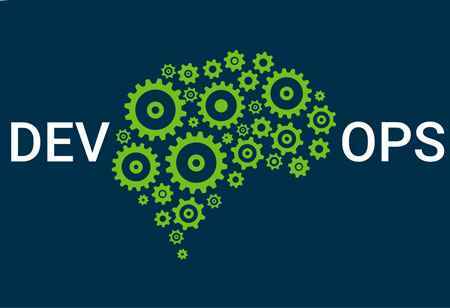 How Can DevOps And NetOps Impact Enterprise Networking Teams? With the ever-evolving IT framework, service deployment is shifting towards agile methods and integrated processes, giving rise to development operations or DevOps. Similar to the DevOps structure, Network operations or NetOps approach provides networking team a way to use automation and virtualization to create more agile networks and deploy applications faster. 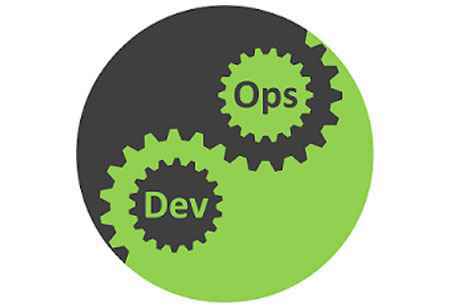 Although NetOps and DevOps differ in the plan, the concept has similar aim and methods. The keystone for this combination is network automation which spans both DevOps and Infrastructure as a code. As infrastructure as code provides service under development, DevOps concept uses automation to deploy and configure load balancers, virtual switches, and firewalls necessary to support those services. In response to network issues like traffic congestion and reduced response time, DevOps would need to modify the configuration of the network components embodied in the code case. WANs and IT staff running networks want to reap the similar benefits that DevOps teams now see concerning service stability and ability to respond to the new demands. 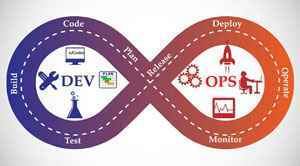 NetOps embraces a variety of DevOps concepts and practices and adapts them to the operation of an agile and stable network. Two significant changes NetOps have introduced are the full adoption of home-grown automation and a gradual shift from the traditional change management process to the one that is a continuous deployment model. The network teams have had traditionally created scripts which were used to speed up tedious and repetitive tasks; it has also limited the role that scripting plays in operations. 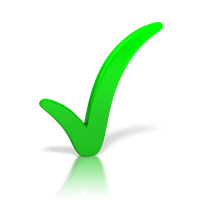 Full automation is less common than task automation, where a script may occasionally run to eliminate the need of command entry by humans. However, trust in automation is less. This is because IT staff doesn’t know who developed the scripts and how. 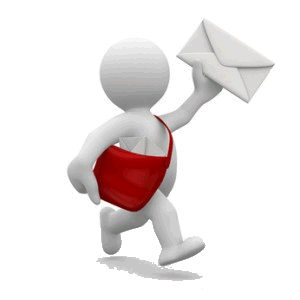 Most of the scripts are not well-tested, can be easily broken and are not capable of handling errors gracefully. NetOps addresses these challenges by adopting coding practices from a DevOps-type environment. Mature organizations make use of a standard set of coding tools and languages which allows people to more easily understand, trust and maintain each other’s preferences. 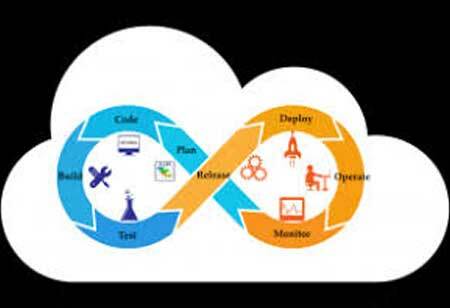 As per the similarity of the goals and methods, it is evident that NetOps and DevOps can work together and share tools. Using the same tools and languages can help in supporting cross-training efforts and also enables the circulation of staff among teams, and strengthens the IT structure overall. A common programming framework also simplifies network issues. 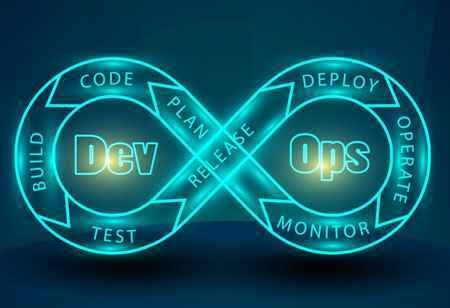 The fastest and the most convenient way to get a value for a company from this approach are to harness NetOps in their existing DevOps effort.